Men's Trainer Shoes Just $33.99! Down From $70! Shipped! You are here: Home / Great Deals / Men’s Trainer Shoes Just $33.99! Down From $70! Shipped! Men’s Trainer Shoes Just $33.99! Down From $70! Shipped! TODAY ONLY! 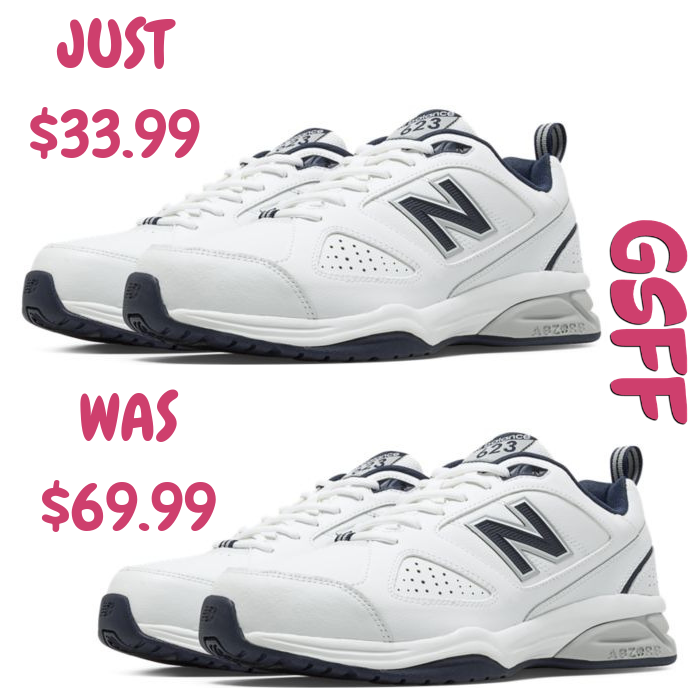 Hurry over to Joe’s New Balance Outlet to score these Men’s Trainer Shoes for only $32.99 down from $69.99 PLUS pay $1 for FREE shipping with code DOLLARSHIP – that makes $33.99 in total!